Present Your Valid University of Hawaii ID and Get 10% Off! A healthy mind and healthy body go together, just like UH students and Teddy’s Bigger Burgers! 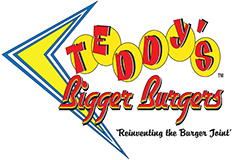 When you get cravings for food while studying for exams or grading papers, be sure to stop by Teddy’s Bigger Burgers to satisfy your hunger. 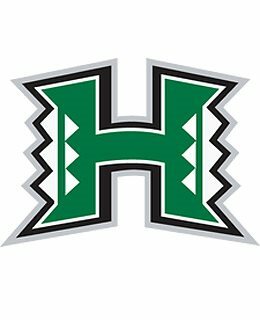 Present your valid University of Hawaii ID at Teddy’s Bigger Burgers and receive 10% Off. We believe in higher education and would like to show our support by offering this discount!